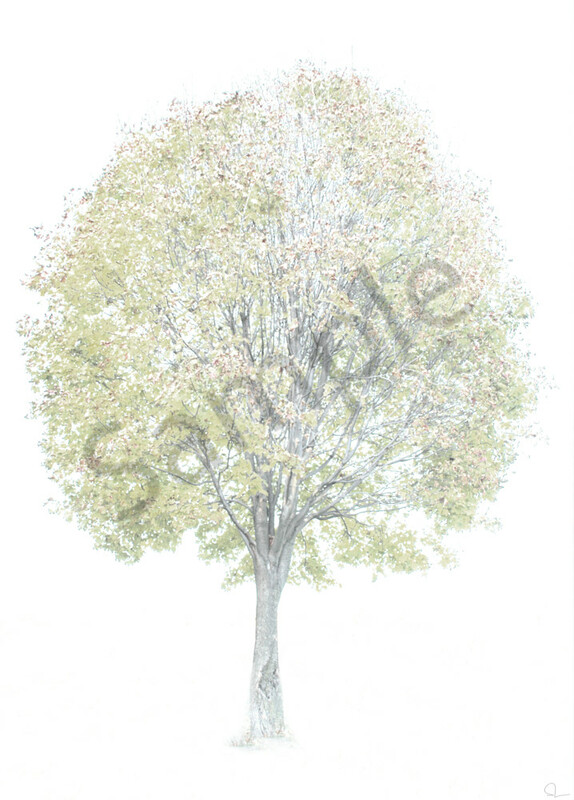 A Photograph of a solemn tree in the fall just waiting for the leaves to fall. The technique used to photograph this piece obscures the background and captures the colors of the leaves. Michael stumbled upon this tree while working on a project in a city park in the fall. The tree was photographed as it had retained most of the leaves despite the time of the year.